Today, Brandenburg's state parliament has passed a law to close the Brandenburg University of Technology Cottbus and the University for Applied Sciences Lausitz and to found a new Brandenburg University of Technology Cottbus-Senftenberg on 1 July. This happens after almost one year of so-called “discussions” which never addressed reasons, costs and benefits of the whole procedure. 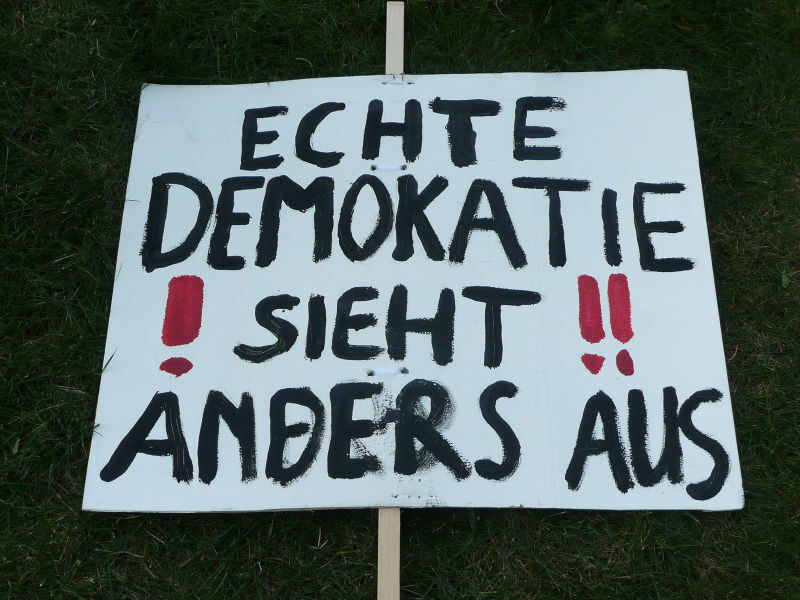 A sad day for democracy and science in Brandenburg.